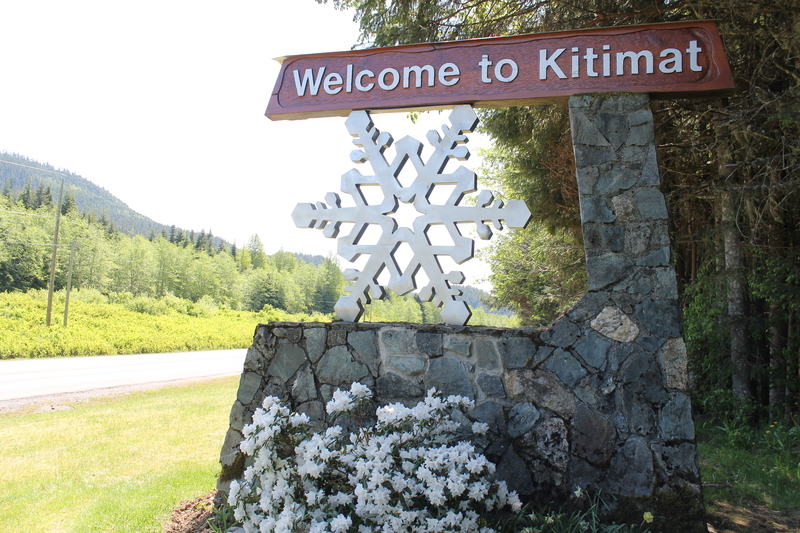 Begin today on the road to your drivers licence. Get started by booking a time with our qualified instructors. 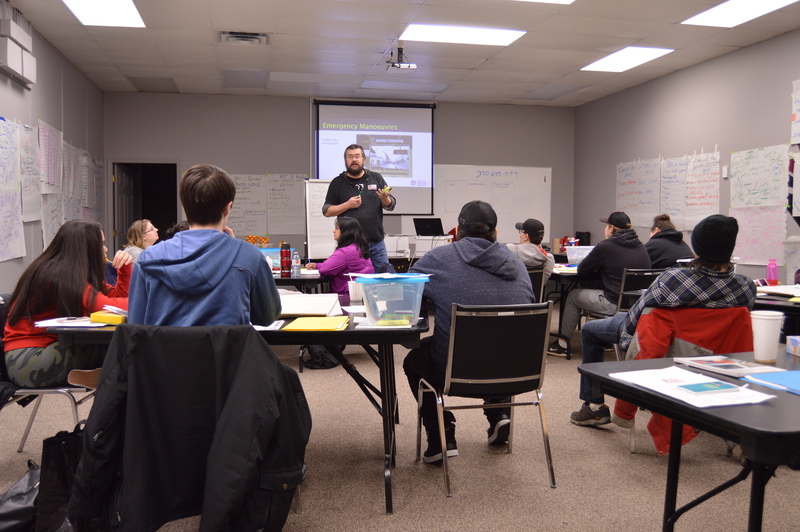 Get to know our qualified instructors who'll guide you to being at ease on the road. Want to talk to us before making your appointment? Find out how to reach us here. 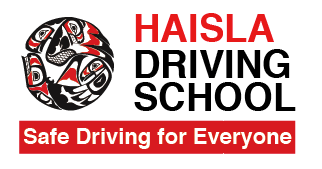 The Haisla Driving School Ltd is a service for you - a blended learning environment - to get you driving safely on the road. 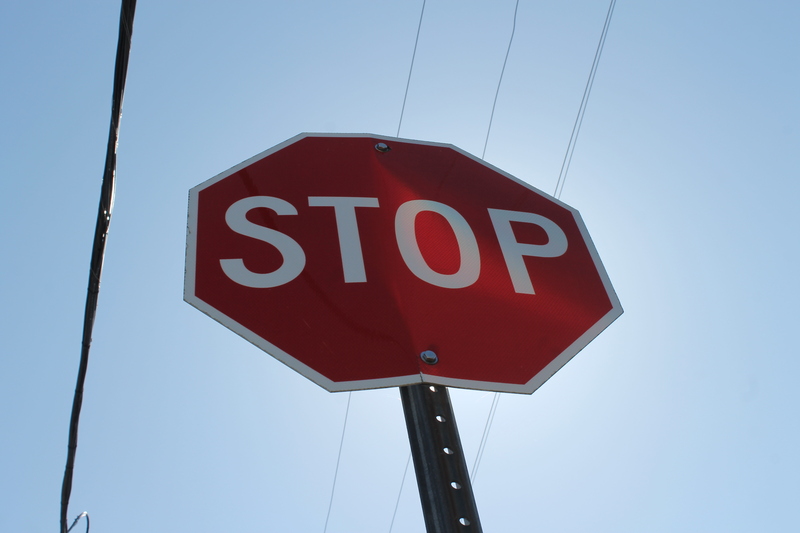 Whether you are a new driver or getting re-certified, Haisla Driving School Ltd will give you, critical hands-on instruction you will need to be an effective driver.